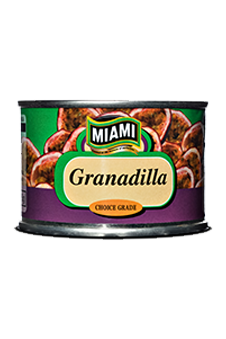 Fresh granadilla pulp heated with sugar and water to create a thick sauce like mixture ready for use in desserts. 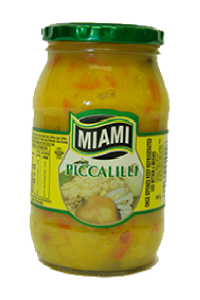 A traditional mustard based relish, with crunchy pieces of cauliflower, onions, gherkins and carrots. 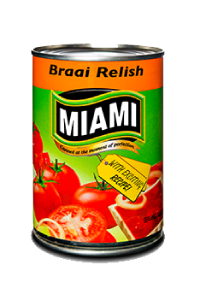 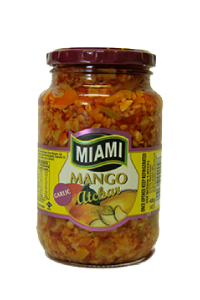 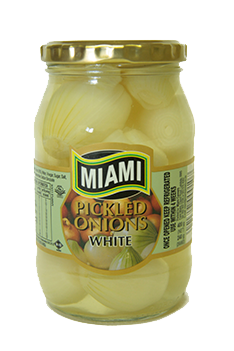 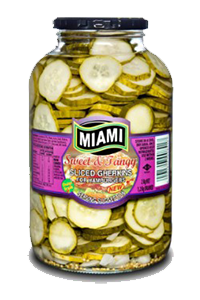 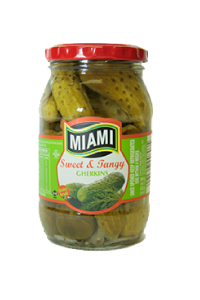 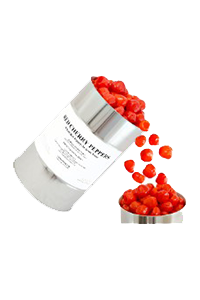 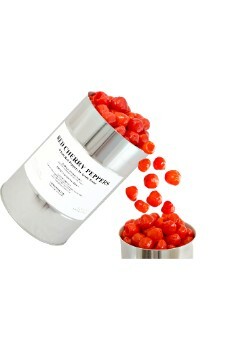 A great addition with cold meat on a sandwich or simply as a condiment.